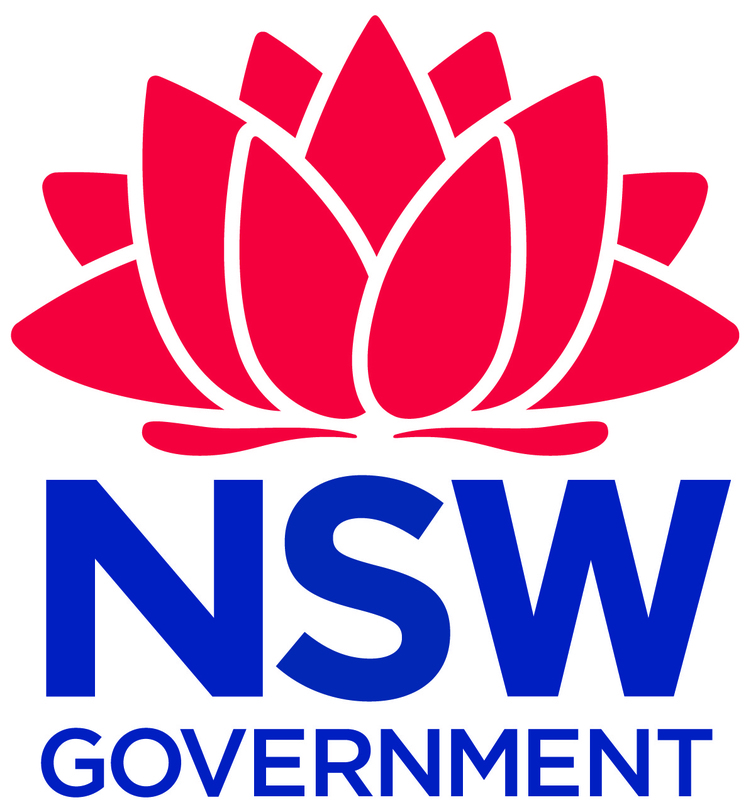 The Federation conducts two hour seminars for casual and temporary teachers at various venues around New South Wales. These Seminars are usually conducted in conjunction with local teacher associations, at their request. The NSW Teachers Federartion is endorsed to provide NESA Registered Professional Development for teachers accredited at Proficient Teacher. practical ideas and networking to support professional practice. The course is registered for 2 hours. (Actual duration 2 hours). This seminar is delivered in face-to-face mode by NSW Teachers Federation Officers and teacher practitioners. During the attaining proficient level workshop the teachers will be broken into two groups, those who are seeking to attain and those who are maintaining accreditation at Proficient level. In these workshops teachers will engage in a number of practical activities centred around using the Australian Professional Teaching Standards to reflect the standards they are meeting in teaching students and other associated professional activities. Completing a Casual and Temporary Teacher seminar with NESA will contribute 2 hours of NESA Registered PD addressing 6.1.2, 6.3.2 and 7.4.2 from the Australian Professional Standards for Teachers towards maintaining Proficient Teacher Accreditation in NSW. This seminar outlines the DoE's Performance and Development Framework processes as they relate to casual teachers. It includes the training requirements of the Performance and Development Framework as well as strategies to assist casual teachers in developing a Performance and Development Plan (PDP). This training links to the Great Teaching, Inspired Learning blueprint for action, the Australian Professional Standards for Teachers and the NSW Department of Education Performance and Development Framework for Principals, Executive and Teachers in NSW public schools. Completing a Casual Teacher Performance and Development Framework Training seminar with NESA will contribute 2 hours of NESA Registered PD addressing 6.2.2, 7.2.2 and 7.4.2 from the Australian Professional Standards for Teachers towards maintaining Proficient Teacher Accreditation in NSW. This seminar will develop the participants' knowledge and understanding of the manner in which positions are filled under the Staffing Agreement, and enhance their ability to maximise opportunities for employment under this model. Participants will develop writing and presentation skills in applying for employment in schools. Completing a Enhancing opportunities for employment in schools with NESA will contribute 2 hours of NESA Registered PD addressing 6.3.2, 7.2.2 and 7.4.2 from the Australian Professional Standards for Teachers towards maintaining Proficient Teacher Accreditation in NSW.